I hadn’t heard of this club until I read an article by Simon Panton in Climb Magazine prior to the release of the long awaited Gogarth North Guidebook. 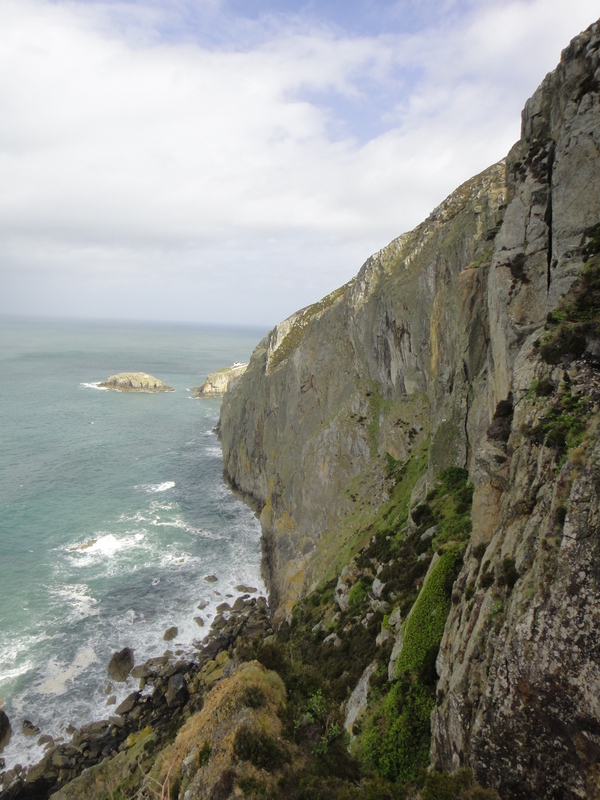 The idea behind the club is that you have to have completed 100 routes at Gogarth ‘proper’ (i.e. Rhoscolyn and Holyhead don’t count).